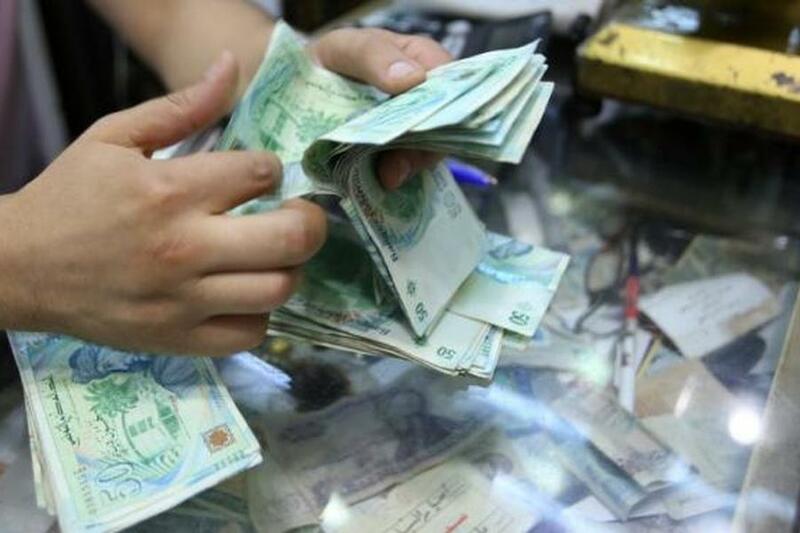 Tunisia- The Tunisian Central Bank has focused on restructuring the country’s banking sector during a forum organized on reforms for public banks, restructuring them and guaranteeing their financial integrity without losing them to privatization. The forum’s attendees discussed how to accelerate the pace of these reforms. Over the past years, Tunisia has witnessed a growing debate concerning the government’s possession of three big banks suffering from financial crises. A solution supported by international institutions like the World Bank and the International Monetary Fund (IMF) suggested to sell those banks to the private sector. However, the Tunisian government had a different view, as it has sought to pump funds of 900 million dinars ($360 million) to save those banks and restore their performance. The three public banks have recaptured some of their financial glories, which was shown in last year’s figures. However, their contribution in boosting the Tunisian economy was disappointing and didn’t reflect decisive results concerning the financial reform process. In this context, a consultant to the finance ministry Moez Al-Obaidi, who attended the event organized by the Tunisia Central Bank, said that the acceleration of the reform pace aims to reduce the burdens of the government intervention to rescue banks who suffer from problems, and especially the public ones. During its visit to Tunisia, the IMF recommended a structural reform of the national economy, along with the reform of the financial and banking sector by committing to privatization of public institutions and banks. However, according to national experts in the financial field, the IMF tackled the reasons behind the deficit in public institutions and the growing deficit in the government’s budget.